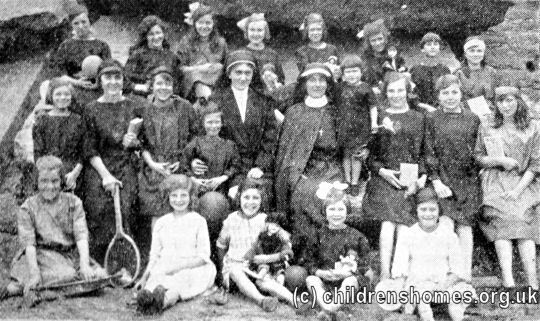 The Godfrey Walker Home for Girls was opened by the Waifs and Strays Society in 1911 at 4 West Bank Terrace, Acomb Road, York. The house, together with money for its furnishing and maintenance, was donated by Mr Godfrey Walker of Scarborough and Exeter. 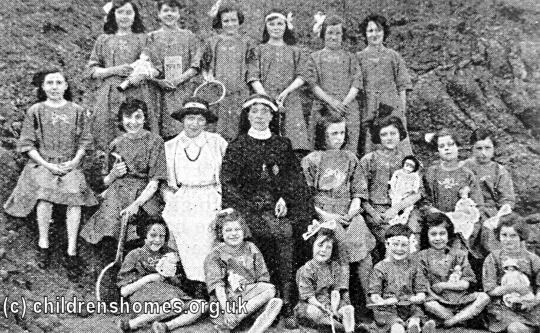 The home was formally opened on July 27th, 1911, with the Archbishop of York conducting the ceremony of dedication. The home could accommodate 20 girls aged from 5 to 16. The girls had a regular holiday away in the summer, with Filey being a favourite destination. As seen in the pictures below, dolls and cuddly toys kept their owners company on the visit. 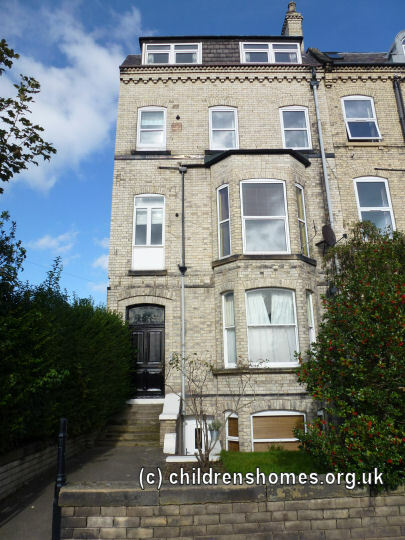 In 1946, the West Bank Terrace property was sold and the home moved a short distance to West Garth at 140 Acomb Road. In 1947, the home was converted for use as a nursery though retained the Godfrey Walker name. In 1976, the establishment was converted to a Family Home, taking children from the Flynn House Home in Wakefield. The home finally closed in 1982. The West Bank Terrace property is now a private residence. In recent times, West Garth has been used as a pub/restaurant.